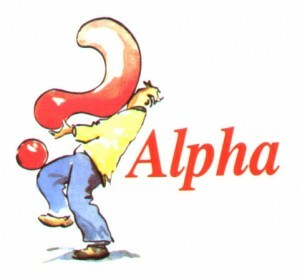 The Alpha Course is a crash-course in Christianity. Run over a 10-week period the course involves talks followed by small discussion groups. It is an opportunity to ask all those awkward questions you always wanted to ask in an informal setting. For more details, to enroll or to volunteer to help, please contact the church office on 01297 444499 or use the contact form.